Dormy Inn Kurashiki is located at the entrance of Kurashiki Bikan historical quarter, and it can enjoy strolling in the light illumination at night and early morning. 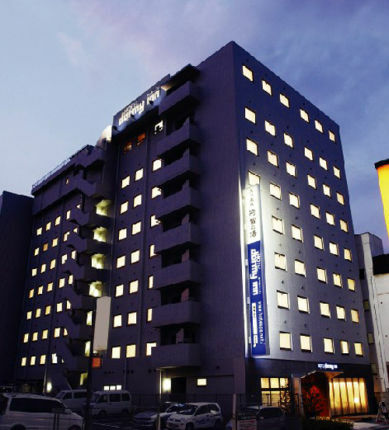 The hotel boasts the natural hot spring open-air bath commanding the view of city of Okayama. 6 mimutes walk from JR Okayama Station south gate.